Firstly, prep your skin. It's been in hiding all these months under trousers, tights and coats. The chances are it needs some TLC. Make sure you exfoliate using a scrub, Soap and Glory do some amazing scented ones, Breakfast scrub is my favourite, pair that with a moisturising body wash and body butter after you shower and bobs your uncle, your skin. Will be looking in tip top condition in no time! Now I am partial to a bit of fake tan, however I personally find gradual tanners a lot easier to use. Slather them on after a shower/before bed and your done. They are basically moisturisers with added tanning properties, you have control over how dark you want to go and don't have to worry about it fading patchy (as long as you moisturise everywhere!) Once you achieve the colour desired you can switch back to your regular moisturiser for a few days before you need to top up again. My preferred gradual tanner of choice at the moment is the one from HeShi. I discovered this last summer when it popped up less than the RRP in TKmaxx. 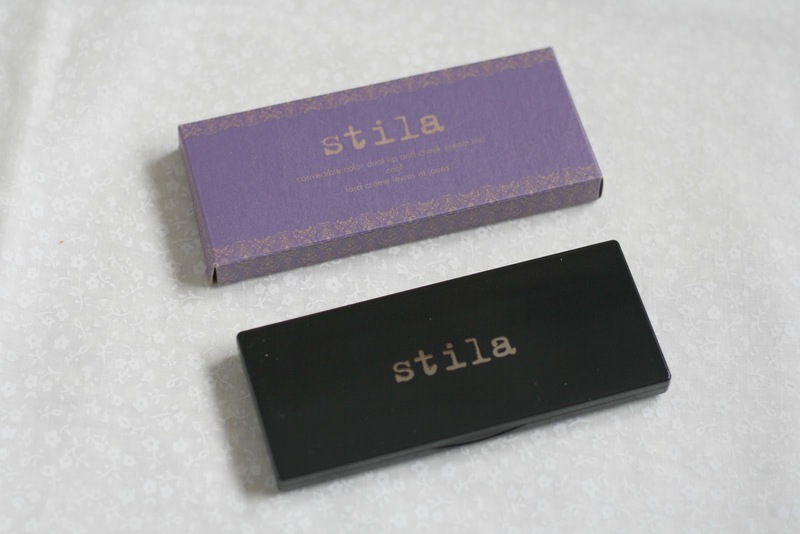 I instantly fell in love, it builds up to a beautiful sun kissed tan after just a few applications. It does have that slight fake tan smell but I've used others that were a lot worse! I currently have two tubes on the go and will definitely be repurchasing when they run out. I know some people don't like talking hair removal but hey, it's something most of us do and it's just part of our beauty routines! Not that I'm a hairy Mary in the colder months, but I feel it becomes a more important step into your routine when you know your legs are gonna be out and there's a chance you'll be sunning yourself by the pool in a bikini! I use a range of methods, from creams, shaving and waxing. With it being my wedding in July, then off on our honeymoon a few days later waxing is a preferred method in the summer. The time for re growth is longer compared to using a razor or cream. I don't particularly want to be worrying about it when I'm sunning myself on a beach! The longer I can leave it between each time the better. If I was better organised and had the funds to spare I could have thought about laser hair removal at somewhere like Sk:n Clinic, then I wouldn't have to worry at all :-) Has anyone had laser hair removal before, I'm actually quite curious to know what it's like! Another subject people aren't fond of discussing, but just like unwanted hair, we all have feet! Haha. Our feet are hidden away in boots and trainers all autumn winter, lets be honest they do get neglected! While we are still in this I between stage of whatever this weather is, I feel is the perfect time to get prepping. To start, once a week have a mini foot pamper session. Soak them in warm water with some soothing foot salts, grab a file and get rid of that hard skin (ew) then slather on the moisturiser. When you're in that routine start making small daily changes, before bed use a foot lotion Like S&G heel genius to keep your feet soft. For Christmas this year my mum got me the micro pedi. if you are someone who suffers with your feet you need it! It is amazing. You literally sand away hard skin from the bottoms of your feet. I know, I know it's gross but god, it makes such a difference. If you would like a review on the micro pedi then let me know in the comments. How to : Save money when shopping online & in store. I dont know about you, but I favour making a cheeky purchase online rather than popping down to the shops. Not only is it quicker and easier, I can also make huge savings by shopping online, so of course I am going to favour it. 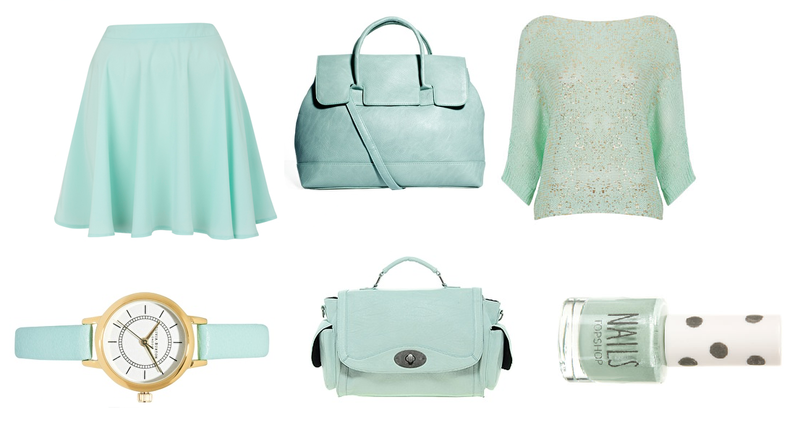 Whether you're saving up for a big event in your life, or to treat yourself to a new designer handbag. You will probably be looking for opportunities where you cant save your pennies! I know I have. With my wedding this year I've been on a bit of a mission. I thought it would be a good idea to share some of my tips with you! 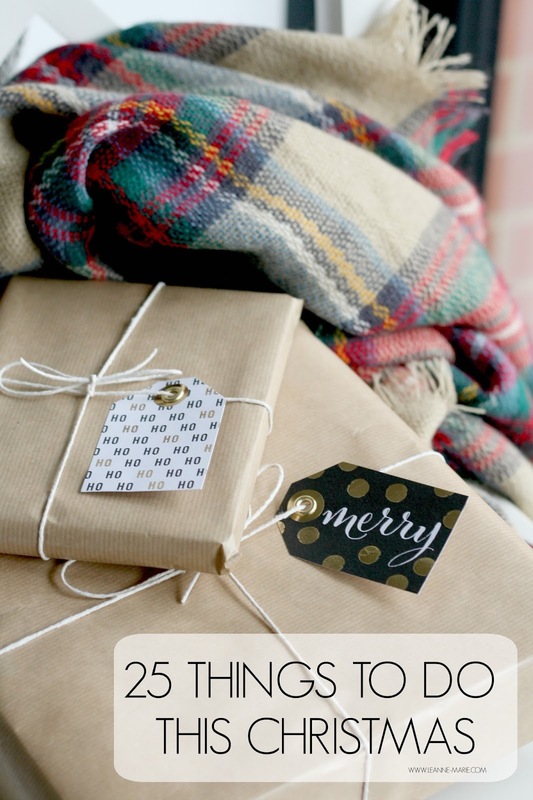 I have thrown in some shopping in store tips too for good measure! 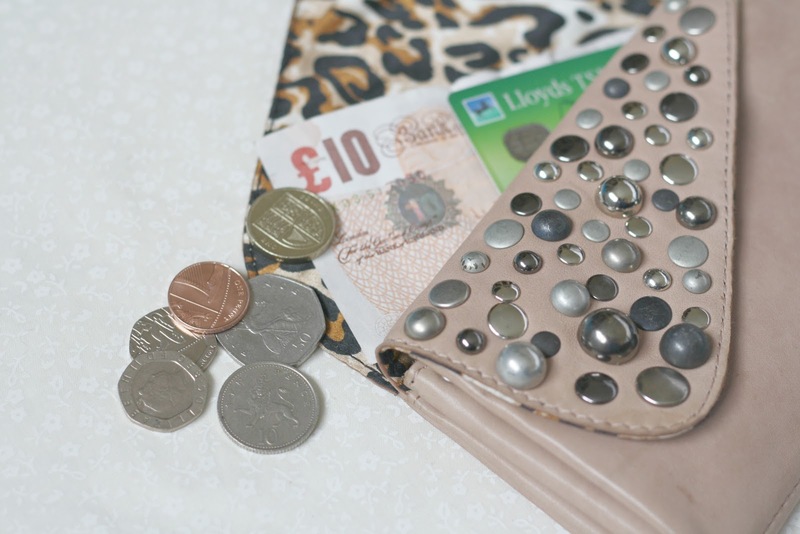 Recently I have been obsessed with getting cashback for shopping online, not technically saving money but in a way you dont spend as much as you earn a small percentage back. There are numerous websites that offer cashback but my personal fave and the one I use is TopCashBack. Now I will start by saying you wont get cashback for everywhere you shop online. There are certain merchants that offer it. You simply have to type in the name and see if they offer a % back when you make a purchase. Sometimes you can get up to 10% cashback other times its a bit lower, it just depends on the retailer and if there's a special deal going on or not. All you have to do is go to the Topcashback website before you want to make a purchase, and click through to your chosen website via TCB. Your transaction will then be tracked and credit will go into your account once its all been completed. You dont instantly get the amount, it needs to pend, then be comfirmed before you can transfer it. I always go by the rule of 'Its not mine till its in my account' You never know what could happen. So far I have made back just under £200 from using TCB. I have my funds transfered into my paypal account but there are options to claim your cashback through Amazon or Love to shop vouchers. So it's whatever you would prefer really. The best thing is theres no minimum payout required. So even if you have a fiver in your account that is ready to be transfered you can just do it! I highly recommend it if you are someone who shops online a lot. You'll slowly (or quickly depending how frequently you shop) see the pennies adding up. Possibly quite an obvious point to make but I thought I would throw it in anyway. If you're not in a rush for whatever you've purchased, why pay for delivery? Most retailers offer some form of free delivery option either to your chosen address or to your local store. I've found that most of the time the free delivery takes the exact same time as the standard £3.75 delivery most places offer. I cant remember the last time I actually paid for delivery online. Again if you are somone who shops online really regularly just think of how much that extra £3.75 (or sometimes even more) adds up to after youve just had a little online splurge! Again another no-brainer, but I'm sure there are some people out there that completely forget about looking for a discount code when they want to purchase something online. If you are a regular reader of my blog then you will know that on the odd occassion I put together a post with all the discount codes I can find and share them with you. You can read Aprils post here. If you dont want to wait on me to add them each month - because I admit I dont do it every month. Simply whack in discount codes into good ol' google and hunt them down. Im pretty sure you all have loyaltycards but hey, I thought I would throw it in here anyway. Like me, you probably have a nice selection of loyalty cards in your purse. Do you use them each time you shop? I admit sometimes I forget! Think of those points you're missing out on! 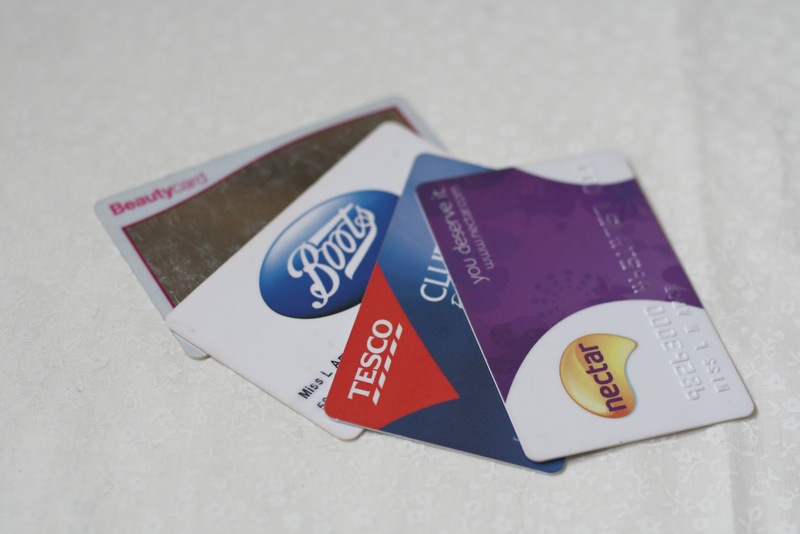 Loyalty cards are just as important when it comes to shopping online. If you have Nectar and Boots loyalty cards then you can gain points by shopping online. Points = Free money! If you dont want to earn cashback for your online purchase and would rather gain some points then head to Boots Treat Street or Nectar online before you make your purchase to gain some points on your account. I know with Nectar you can earn double or triple points from different retailers which is always something to look out for. You're on facebook, You use twitter. Do you folllow your favourite brands on both? More often than not brands will use these two platforms to inform their fans of discount codes or offers they have going on. They also run competitions for their fans, so you could make a huge saving if you were to win a comp they are hosting! A lot of brands offer a percentage off your orders if you sign up to their newsletters which is the first reason why you should type your email address in the box. The second would be, that by signing up to the newsletter you will be in the know for any deals or discounts they have going on first! 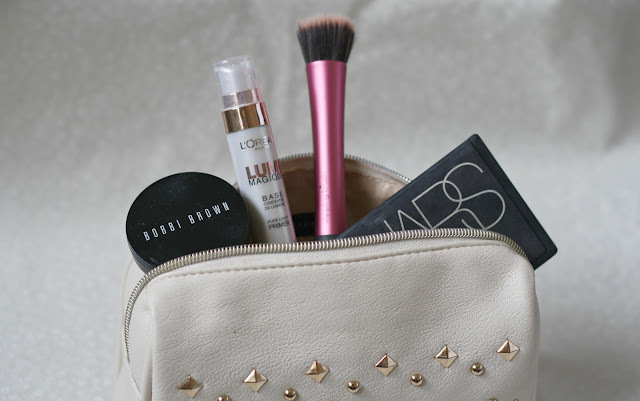 I've dabbled in a few of Caudalies products thanks to beauty boxes in the past. I always love it when I get a sample size of a product to try before fully committing to the full sized options, and parting with my hard earned cash. I got hold of this sample of the Caudalie Divine Oil after spotting an offer on facebook. I'd heard so many good things about the product I couldn't wait to give it a go. When I remember to, I reach for a moisturising lotion or body butter after showering to treat my skin, however I can be quite slack with it purely on the basis that I am impatient and hate waiting for it to all sink in. 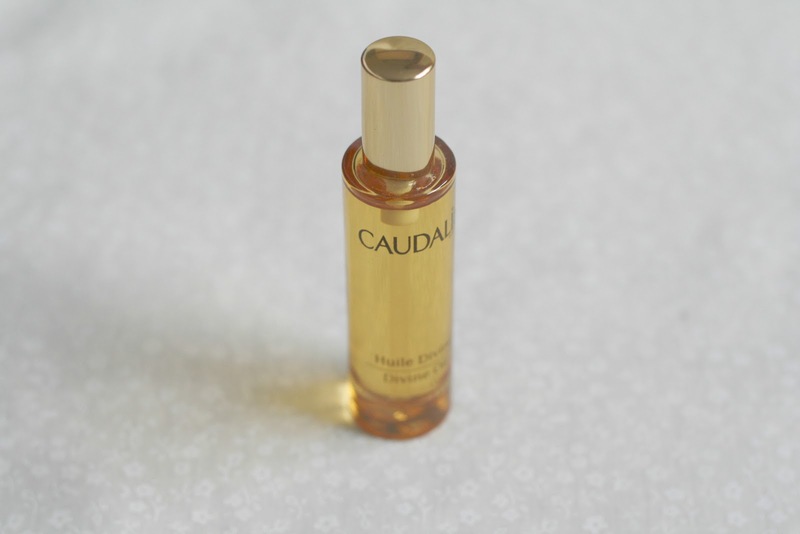 This is where my love for the Caudalie Divine Oil starts, as it is in oil it doesn't take long to apply in the first place thanks to the spray nozzle. You can disperse the product evenly and quickly onto your skin. Secondly it sinks/melts into your skin quickly, meaning I'm not waiting around waiting to get dressed and I can just spritz all over my body, towel dry my hair and then throw on my clothes straight away! Winner! The scent isn't too overpowering in my opinion but I know everyone will be different.I love that it does last on my skin throughout the day though. I noticed an improvement in my skin after a few uses, it definitely felt a lot more moisturised and soft. This is sold as a multi-use oil, so you can also use it to treat the ends of your hair and your cuticles, however I haven't tried using those ways yet. I'm enjoying it far too much as a body oil! Once again, I had a switch around the last month or so and rediscovered some old faves! 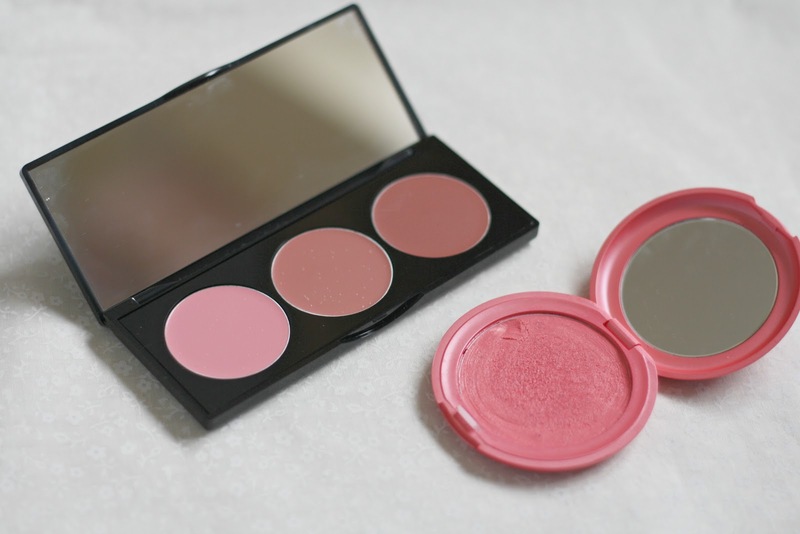 I've gone from enjoying using my powder and mineral blushers to my cream blushers recently, I find it much easier to 'hit pan' on a cream blush than powder! 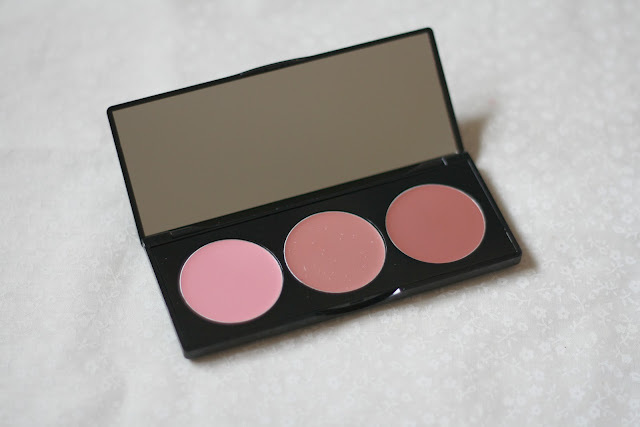 I bought this Bobbi Brown cream blush in 'Fresh Melon' (that can also be used on your lips) on a trip to Cardiff last year. In fact Charli and I both purchased it, it sat in my makeup drawers for a while unloved, and now I ask myself why because it is such a beautiful shade! 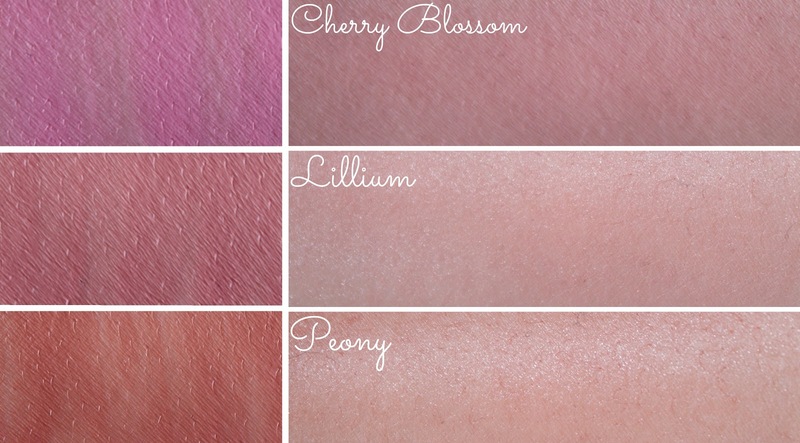 The peachy/apricot shade is great for an everyday blush, it gives a beautiful dewy finish that just looks so nice! You could apply this with your fingers, with it being a cream formula, however I prefer to use the Real Techniques stippling brush. I really think I Should purchase another one of these because i do use it A LOT, I particularly feel it works brilliantly with cream products! To go alongside my dewy cheeks, I've been favouring the Loreal Lumi Magique primer for a base underneath my foundation. I go through phases of wanting a matte/dewy/radiant looking skin. There are other Luminating primers I would like to try, however this one is a good affordable one to have in my makeup bag at the moment. It's gives me a subtle glow, which I like. I haven't tried any other luminating primers so I don't know how it compares. I should rectify that really shouldn't I! Any suggestions? Finally my faithful Nars Pleasures of Paris palette came out of hiding. This particular palette is limited edition but I have noticed it appears on the Nars Website every so often. It isn't on there now, but in a month or two it may appear again. If you want to see the shades you can view them in this post. Nepal and Abyssinia have been my go to shades for an everyday shimmer/peach eye look! I do think I should make more of an effort to use Violetta and Demon Row though, those two purple shades don't really get much attention! I do still want The happening palette. It would be a good way to introduce myself to the world of Nars blushers and bronzers with the extra added bonus of 4 new eye-shadows to play with. It's just a lot of money for a palette! Anyone want to buy it for me as a present? Tonight I am off to the the AX Paris event which I am really excited about. It sounds as though its going to be an amazing event. Circus Performers on tables!? How fab! Really looking forward to seeing some familiar blogging ladies faces and meet some new ones! If you're going and see me do say hi! I've lost track of who is going, but judging by my twitter feed there are a lot of ladies I haven't had the chance to meet going so it should be good! :-) Just hope I can navigate my way around successfully and not miss my train home! 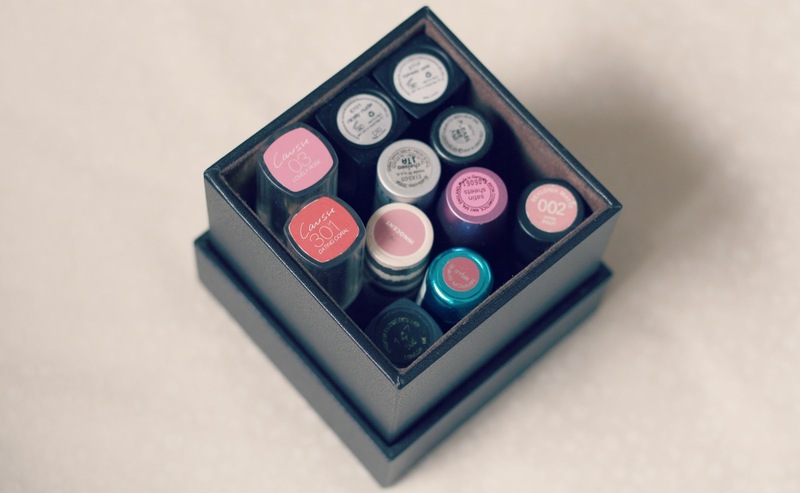 WOAH, What is that 4 Mac lipsticks?.... and I call myself a beauty blogger? Shouldn't I own at least 10? I'm not someone who wears lipstick on a daily basis, I only really wear it when I remember. This is something I have touched base on before and is something I plan to rectify! However, I thought it would be a nice post to put together and share with you this small but perfectly formed selection of Mac Lipsticks in my collection. One lipstick is actually missing and that is 'Snob'. 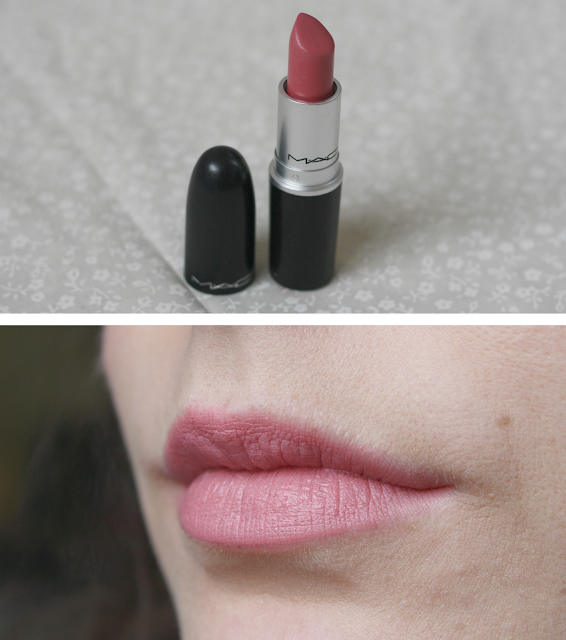 My first Mac lipstick purchase, I havent worn it in ages and I actually have no clue where it has dissapeared to so couldnt feature it in this post I am afraid! Mac Angel is a 'go to' colour for me. It was the second Mac Lipstick I purchased. I did buy it from a blog sale because I just couldnt justify the price. It is a Frost finish, which doesnt exactly mean you're walking around a la Courtney Stodden however there is a slight frosty/shimmery look to it. 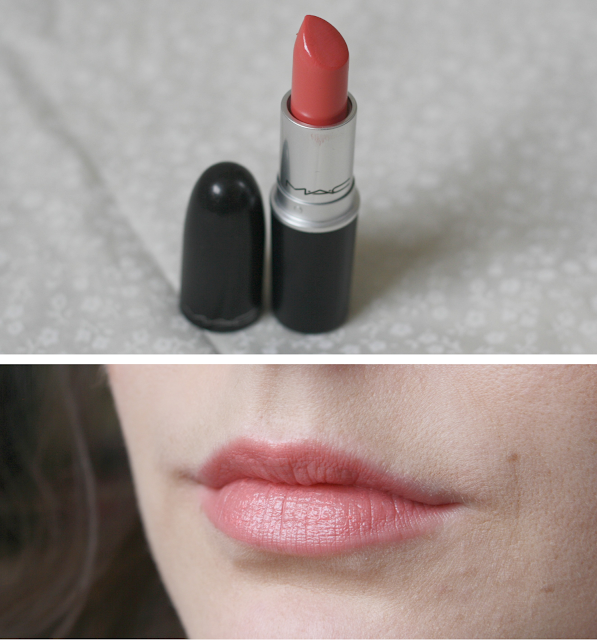 The colour payoff is great, this particular shade is a 'my lips but better' shade. I also bought Nars Turkish Delight to wear over the top as it is known to be Kim Kardashians Go-To shade. If I remember correctly that was the sole reason for getting this lippy! Out of all my Mac Lipsticks I would say this is one I reach for the most. For a cheaper alternative try Avons 'pout' lipstick. I'm unsure if it's still in the brochure but you can get it in Ebay. Another blogsale purchase, You'd think this was my most used due to what is left of it, however because I bought it from a blog sale the amount of product left varies! This particular lipstick is from the 'To the beach' collection back in 2010. 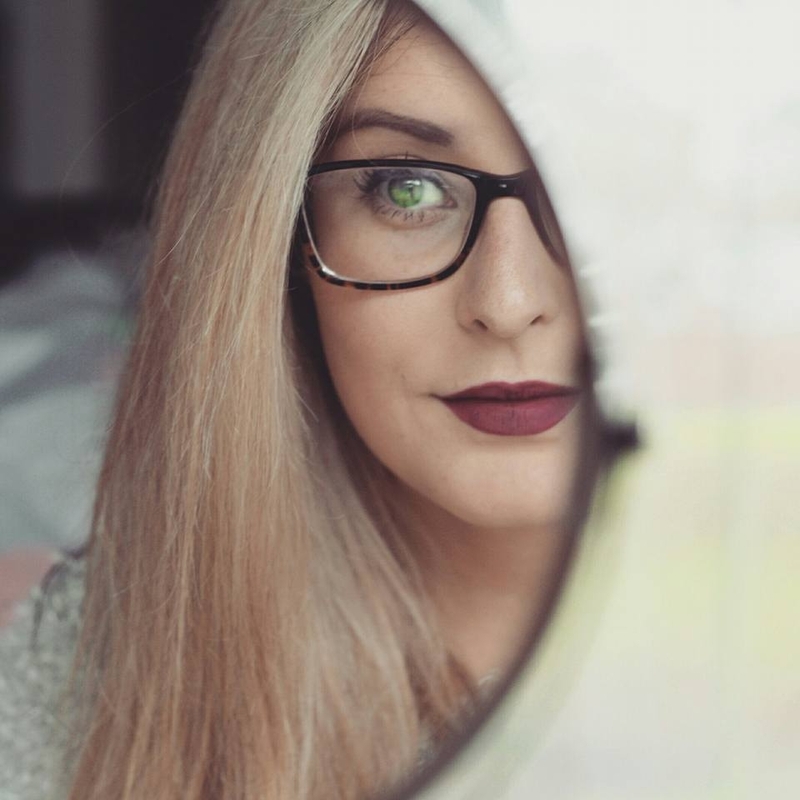 Mac Lazy day is a lustre finish, meaning it is slightly sheer with decent colour payoff, and gives a glossy finish to your lips, you dont need to add any lipgloss on top of this. You could say this was another 'my lips but better' shade but it is slightly more baby pink on me. It isnt part of the permanent line, hopefully they will release it again in a future collection as it is one of my faves. I have seen online that NYX Sky pink is a good duplicate for this lipstick and is fairly cheap to get on ebay. This is my one and only Matte lipstick from Mac. The colour payoff is brilliant, however I do prefer to lightly apply it to my lips on the days I do reach for it. You do have to ensure your lips are well prepped before using this lipstick as it can be quite drying due to the matte formula! Please me is a darker shade of pink than I usually wear, so it is a shade I pick when I feeling a little braver. I know that sounds silly but im used to wearing paler shades. 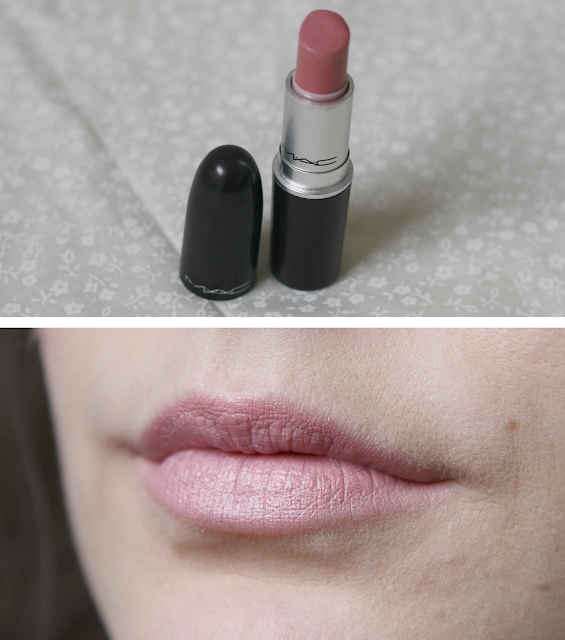 Apparently a cheaper alternative to this is Tea Rose from NYX which you can get on Ebay. This was my most recent Mac lipstick purchase. I admit I was sucked into the hype with this one. It came out in one of the more recent collections - I cant remember which - and so many people were desperate to get their hands on it. So naturally I got sucked into the hype and purchased it. This is the only Mac Lipstick I have ever paid full price for! It is a lustre finish, so as mentioned before it has great pigmentation and the overall look of the lipstick on your lips it quite glossy. 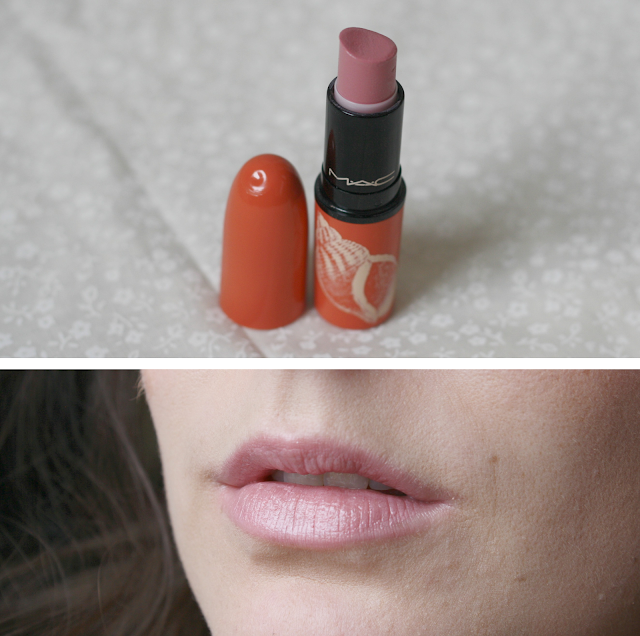 Cut a caper is a gorgeous coral shade which will be worn a lot during the summer months! As you can see, I do play it quite safe with my colour choices! In comaprison to Charlis post on her Mac lipstick collection, I definitely shy away from a bolder lip! I dont really have any intention of expanding my mac lipstick collection. 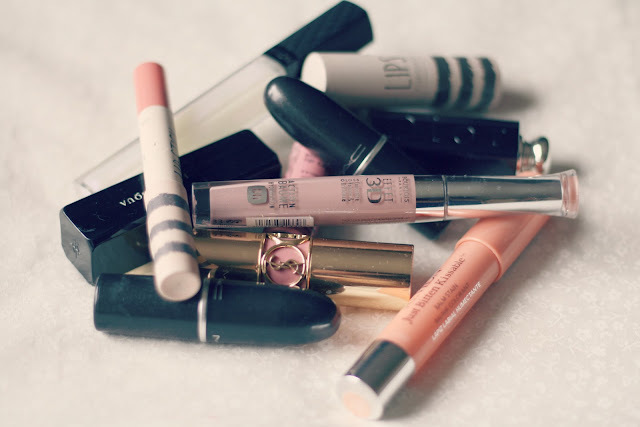 I'm more of a blusher fan over lip products, however I would love to know what lipsticks you own from Mac, or if you have a post/video on your mac lipstick collection then do leave a link in the comments so I can have a nose! Oh Hello! Long time no see! This is no April Fools, I am infact typing up this post to go on my blog! As you may have noticed, I have been a bit absent of late. Life just comes first some times, and this little bit on the internet needs to be put on hold from time to time! 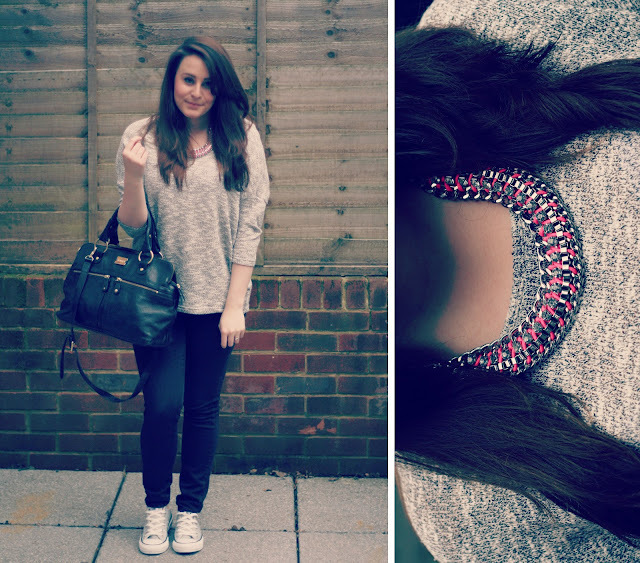 Within that time I did give my blog a little bit of a makeover, What do you all think? Did everyone have a good easter? I still have some Easter eggs to polish off, I love my chocolate from the fridge, anyone else? You get such a satisfying 'Snap' when eating it that way, anyone else like this? Other than putting myself into a Chocolate coma, I havent really done much this weekend. It's been pretty lazy. I was in fact meant to be moving into the new place with Tom but thats one big complication thanks to the estate agents and we are currently waiting to hear whats going on with that! So instead I've literally just chilled on the sofa, watching various TV Programs and movies. So productive! There are points where I think that was a waste of a long weekend but at the same time I think it was needed! This called for a pretty chilled outfit. I picked up this top in NewLook on Friday. At the time they were on offer for £7 each instead of £14.99 then with my added 25% off from my sister I got the two for £10.50. I love a good bargain! I wish I picked up more colours now! Wearing Converse is that ultimate chilled out look, Ive wanted a pair for so long. Back the day I was a Vans Slip on fan - Yes I had the classic checked ones! But this light grey converse are a welcome addition to my wardrobe! Tom is slightly jelous and wants a pair himself, I may have to pick some up for him as it is his Birthday this month! I will be venturing outside today/tonight and not be a total hermit crab, as Tom and I are going to London to see the play 'Warhorse'. Im so excited, I bought the tickets for Tom as a Christmas present and now we can finally go! From what I have seen online the show looks to be a fab one! I think we are aiming to go a bit earlier to grab a bite to eat. Now I always see instagrams of amazing food when bloggers are in London so if anyone can suggest somewhere to go in the comments which is near the New London Theatre on Dury Lane, it would be appreciated! Posts may still be a bit all over the place while I am still trying to organise my life/wedding/the move but I promise not to leave you all in the lurch again! Enjoy the rest of your Easter Break!